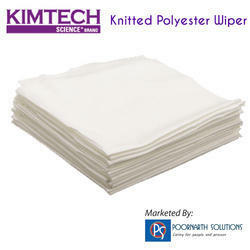 We are a leading Manufacturer of lint free polyester wiper, microfibre cloths, tack cloth (kimtech), kimtech science delicate task wipers, kimtech wipers for the wettask and tack cloth from Delhi, India. 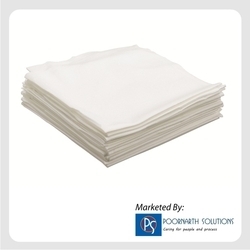 A low white lint 100% Polyester Knitted Wiper which is strong and durable enough to be used around rough/abrasive areas without snagging or deteriorating quickly and is good for both wet and dry wiping. 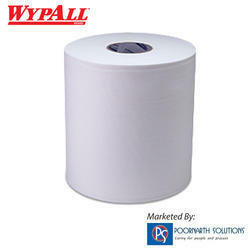 It is constructed from continuous knit polyester filament which ensures low lint while the sealed edges ensure that the fibres are kept in hence minimizing the possible introduction of particulate (fibre/lint) contaminants into the process that can cause paint defects. 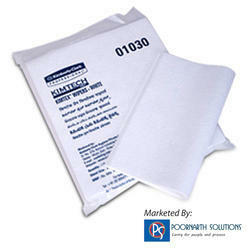 Virtually lint-free* Continuous knit polyester. 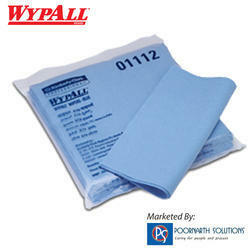 WYPALL* Microfiber Cloths with MICROBAN® Antimicrobial Product Protection are designed with the cleaning professional in mind. 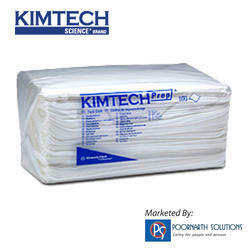 We are one of the well-known names involved in offering Kimtech Tack Cloth, which is basically a medium to heavy "Tackifier". 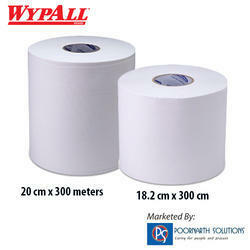 Available in the sheet size of 22.5 cm x 40.5 cm, it traps & picks high level of dirt and particulate matter. 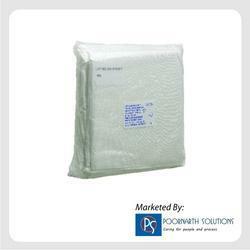 We are widely appreciated by our clients for its high absorbency. 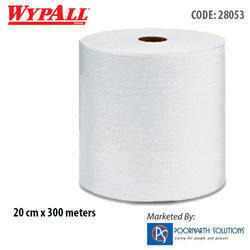 We offer the range at the market leading prices. 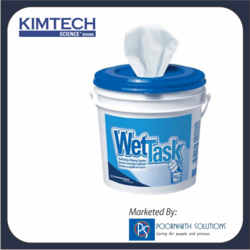 Controlled chemical handling with Wettask* bucket wipers. Improved productivity, OHS and efficiencies. Pre-saturated wipers offer improved efficiency over traditional spray bottles. 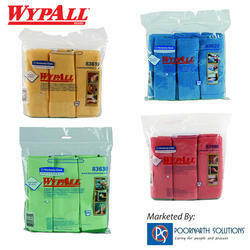 Hydroknit wipers are compatible with many chemicals, some solvents and sanitizers. 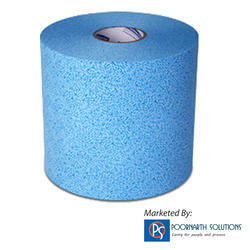 Good absorption and tear resistance - no adhesive or binders reducing surface residue. HACCP certified for use in Food Production facilities. Mistakes at any stage in this process will show up in the end result, costing you time, money and possibly your reputation. 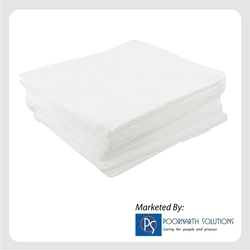 This is why KIMBERLY-CLARK PROFESSIONAL* has developed a range of surface preparation wipers to protect your products and processes. 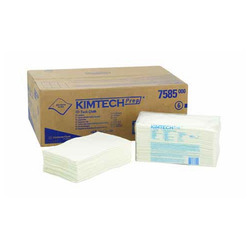 Keep efficiency in mind, get the job done quicker and keep hygiene levels high with our range of great-value wiping solutions. 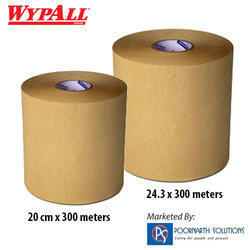 WYPALL* L20 Wipers can be used for cleaning large spills and machinery components, yet are soft enough for the face or hands. 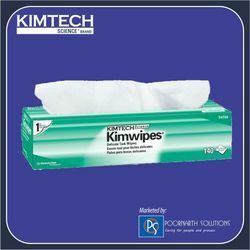 KIMTECH PREP* KIMTEX* Wipers are designed for wiping tasks where low lint or use of chemicals are required. 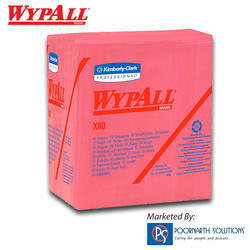 Engineered for critical applications involving solvents, inks, and paints. Applications include furniture finishing, engine assembly/repair, pre-packaging wipe down, LCD panel assembly, appliance assembly, printing, and glass or window cleaning. 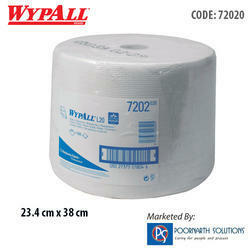 Size 24.7 x 100 Mtr. Wiper for multi-purpose used, e.g. 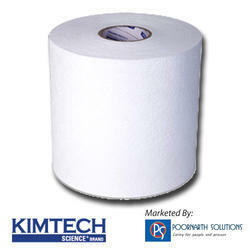 hand drying, food preparation and surface wiping HACCP Certified 100% Recycle Fiber. 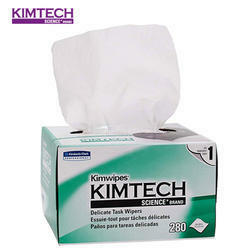 KIMTECH Wipers KIMTEX* Wipers are designed for wiping tasks where low lint or use of chemicals are required. 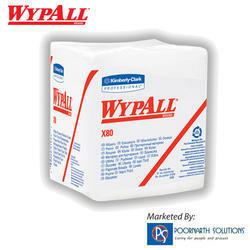 Engineered for critical applications involving solvents, inks, and paints. Applications include furniture finishing, engine assembly/repair, pre-packaging wipe down, LCD panel assembly, appliance assembly, printing, and glass or window cleaning.